Give your dogs (and family) a rockin’ day to remember at WOOFSTOCK! 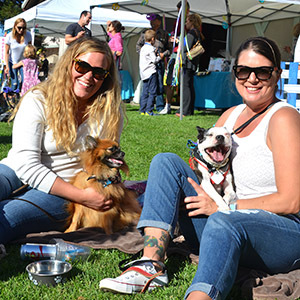 Each year we tell you to grab your leash, furry friends and family to join us for the Bay Area’s grooviest dog (and animal) lover’s event… WOOFSTOCK! This year attendees enjoyed music by the Bay Area’s favorite yacht rockers, Mustache Harbor, along with food from Extreme Pizza, beer from and wine. The ever-popular Kid’s Zone will be back with awesome activities for kids of all ages. Explore the event booths featuring local merchants and animal rescue groups! All proceeds benefit the animals at Marin Humane. 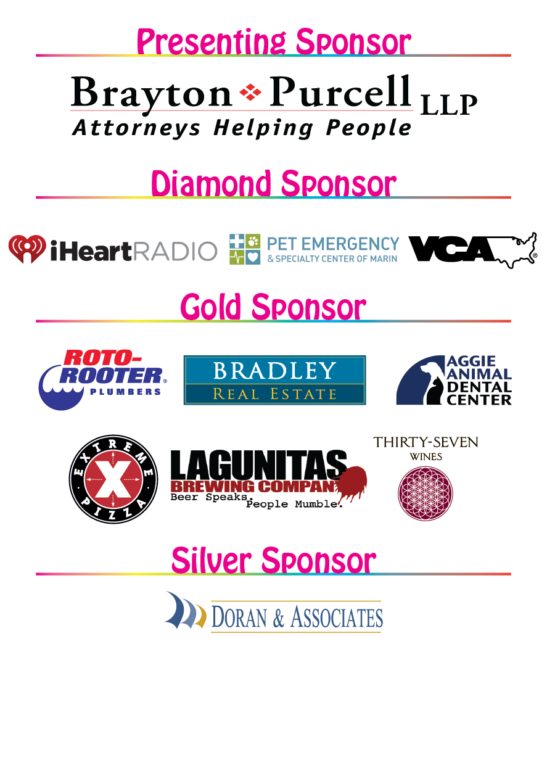 Become an event sponsor! For more information, contact Joe Lisella, director of development, at 415.506.6257.